Major League Baseball has revealed the winners for the 2018 Gold Gloves. A player at each position in each league wins, and this year there was a tie at first base in the National League, totaling 19 winners in all. 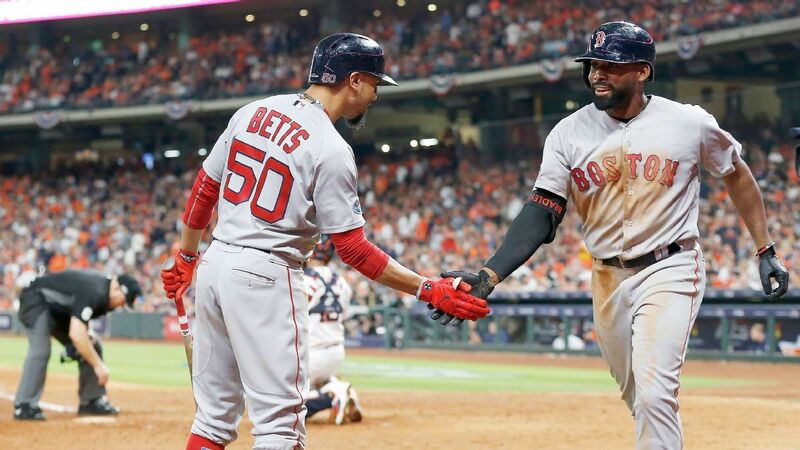 Just a week after winning the World Series, the Boston Red Sox had the most winning players in the American League, with right fielder Mookie Betts, center fielder Jackie Bradley Jr. and second baseman Ian Kinsler receiving honors. The National League’s Gold Glove winners featured the tie at first base, with the honor going to both the Atlanta Braves’ Freddie Freeman and Chicago Cubs’ Anthony Rizzo. It’s the fourth tie in Gold Glove history, You can see the full list of winners in the link below.